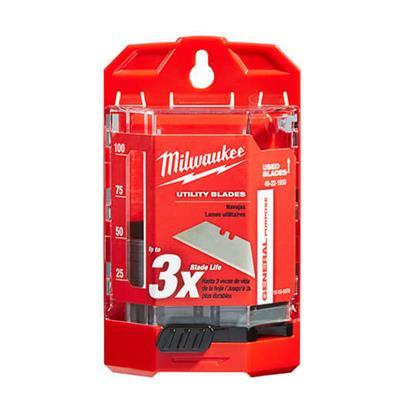 The Milwaukee 48-22-1950 is a 50-pack of General Purpose Utility Blades. 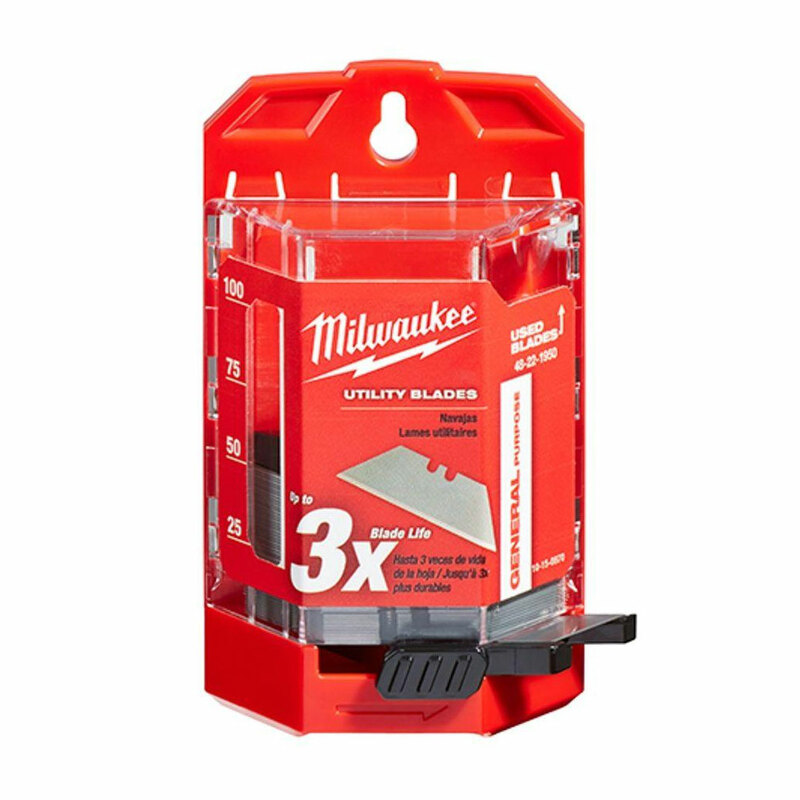 Milwaukee General Purpose Utility Blades are designed to maximize cutting performance and durability in most common jobsite materials. Milwaukee utility blades are engineered to fit Milwaukee and most standard utility knives. Item Length: 1.5 in. Item Width: 4 in. Item Height: 7.25 in. Item Weight: 0.36 lbs.